Fire OG is one of the strongest and most potent forms of marijuana available, combining the properties of the OG Kush with a San Fernando Valley OG. Producing the best quality harvests from these seeds isn’t as easy as it can be with other Kush strains, requiring high nutrient levels, reduced humidity and a controlled temperature. Experienced growers with a dedicated indoor growing area produce the best results. 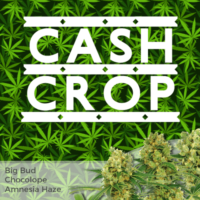 Super-cropping techniques such as topping, bending and staking all help to increase the overall yield, with the plant’s returning approximately 400 grams of the finest quality buds per square meter when grown inside, or 450 grams when cultivated outdoors and harvested in late October. 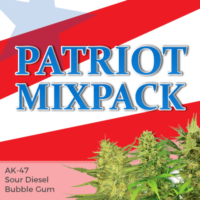 The flowering time required by Fire OG of between 10 – 11 weeks is longer than other OG Kush stains. It’s susceptibility to mold and bud rot means these plants aren’t recommended for growing outdoors, unless planted in one of the warm Southern states. THC levels are very high, averaging 24% when completely mature, making it one of the strongest forms of OG Kush available. Fire OG is a highly potent strain that’s not for the faint-hearted or inexperienced grower. 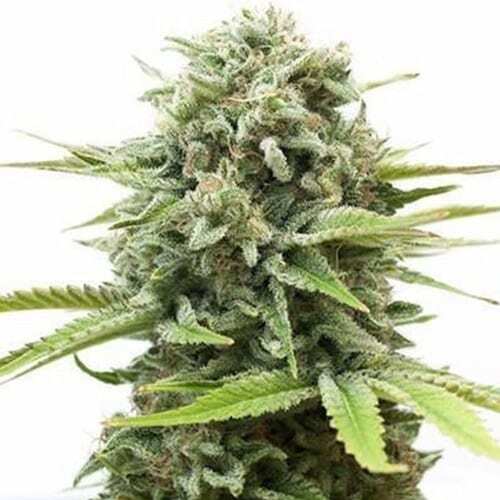 The longer flowering time and growing techniques needed to produce the best harvests may put many off growing this strain, but the feminized seeds are all guaranteed to germinate, producing a pure female plant. 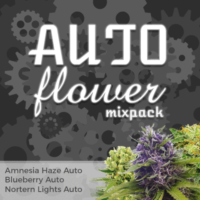 An extremely strong and potent feminized strain with brightly colored buds. Perfect for enjoying in the evening, it’s stress relieving properties soon relax the mind and body, ensuring positive energy and thoughts. It’s 70% Indica dominance produces dense buds with an orange and red color, hence the name Fire OG. 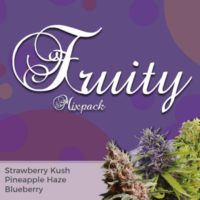 Highly prized by recreational smokers, it’s CBD content of 0.3% also makes it a firm favorite with many medical users.